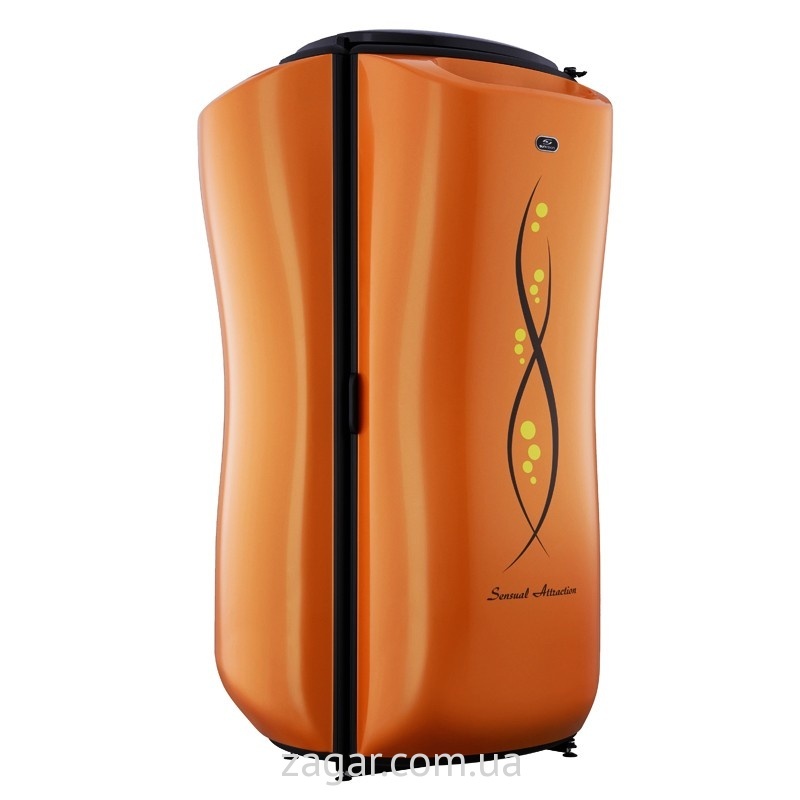 The Hot Spot Tanning Salon is the only fully Professional Tanning Salon in the City Centre. The Hot Spot Tanning Salon has both Vertical and Horizontal Fast Tanning Sunbeds to give you that; 'Just Back From Abroad Look'. Tanning gives a "Macho" look for the Guys, and is a "Beauty Enhancer" for the Girls.